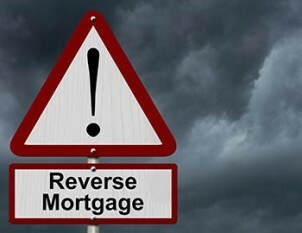 We’ve all seen those commercials on TV directed at the elderly to do a reverse mortgage so they can relax for the rest of their days but are these mortgages scams? The subprime crisis taught the world, particularly those in the U.S, the dangers of gambling with real estate. They pushed it to the absolute maximum and it destroyed many people along the way. This was called out by some, but for the most part, all of the behavior was encouraged and condoned. Today, there are many factors surrounding the housing market which are very dangerous. The reverse mortgage is just one piece of the puzzle.